Loved every minute of the shoot. Rafael was very easy to get along with. I’m looking forward to my next shoot with him. Very pleasant and comfortable to be around. Nothing better than to feel completely relaxed with being photographed. Highly recommended. WoW!!! Awesome experience in the “Gardens” with Ralph. Ralph has a lot of knowledge and experience in the modelling industry (eg. poses, lighting, etc.). I just loved the final images. Had a lot of fun. Rafael is very encouraging and makes you feel comfortable. He gives you great direction and he is easy to work with. He is highly recommended. This was an amazing experience. Loads of fun for a first time photo shoot. Definitely recommend this photographer. Lots of ideas and great direction. I had a fantastic shoot and felt very comfortable. Thank you so much. So happy about this shoot. 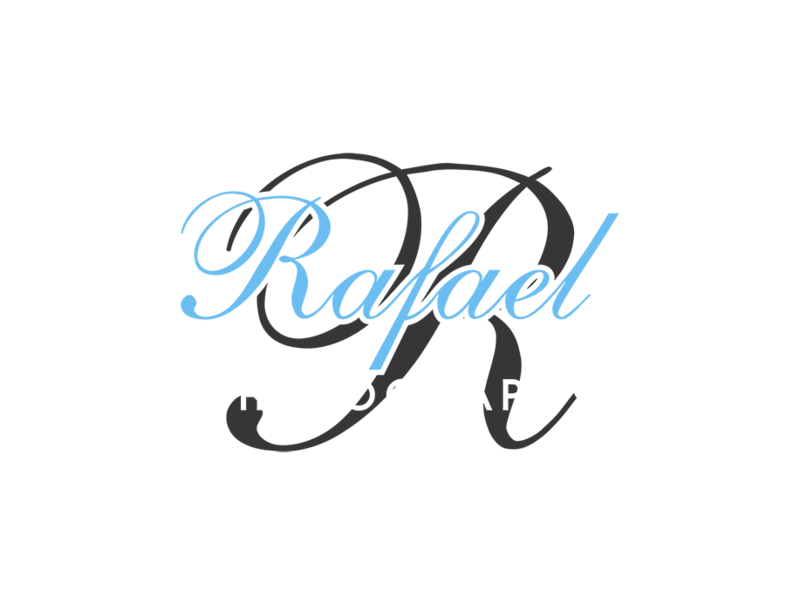 I highly recommend Rafael for any kind of theme. Cant wait to shoot with him again. Thank you!